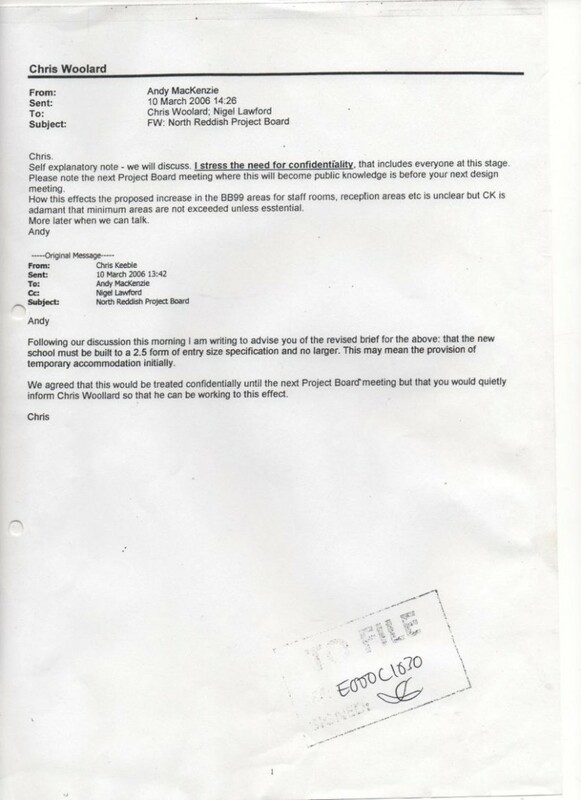 The Stockport LibDems have perpetrated a multi million pound fraud on the council taxpayers of Stockport and they have covered this up by refusing to disclose documents or release information relating to this fraud. 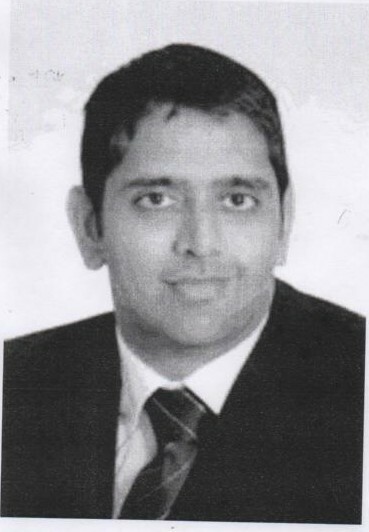 Barry Khan, former Council Solicitor at Stockport, former Monitoring Officer. Responsible also for the framing, false imprisonment and bullying to death of sick, innocent Mr Michael Parnll RIP. Khan moved to North Yorkshire County Council. Councillor Iain Roberts, deputy leader. Involved with the bullying to death of Mr Parnell and with blocking access to documents pertaining to multi £m LibDem fraud. "The first position as a director we have on file for Mr Iain Roberts was in 2003 at Cairnlin Limited. His most recent directorship was with Sporting Publications Ltd where he held the position of "Writer". This company has been around since 13 Aug 2013 and lists its registered address as being in Cheshire. Iain has held 4 directorships, 0 of which are currently active, and 4 are no longer active." "Axiom Tech Ltd was incorporated on 23 Jan 2006 and is located in Cheshire. The company's status is active, with a team of 4 directors. Axiom Tech Ltd is split between 10 shareholders. They have no known group companies. 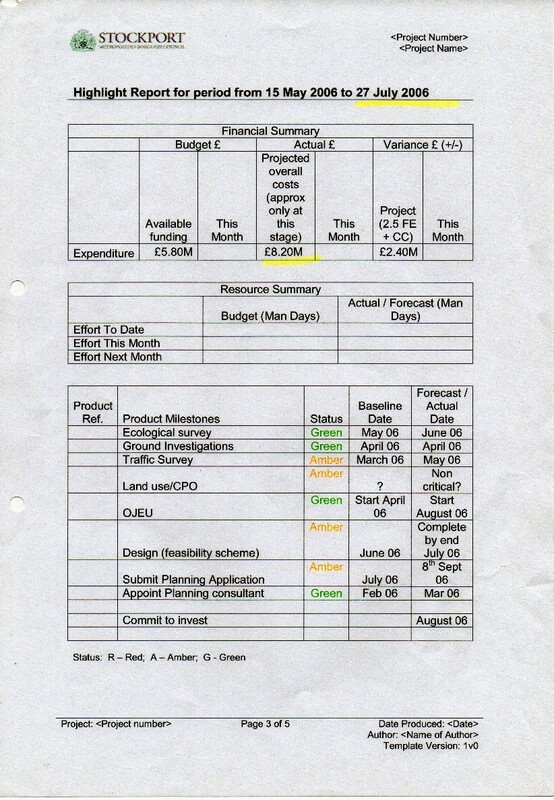 Axiom Tech Ltd have total assets of £0 plus total liabilities of £14,204. They owe £14,204 to creditors and are due £8,147 from trade debtors. As of their last financial statement, they had £18,822 in cash reserves. Their book value is £12,829, and the value of their shareholders' fund is £12,829." "Cairnlin Limited was set up on 16 Apr 2003 and has its registered office in Cheadle. Its current status is listed as "Dissolved" and it had 2 directors at the time it closed. The company's first director was Mr Iain Roberts. Cairnlin Limited has no subsidiaries." Councillor Weldon was a biology and physics teacher at Longdendale Community Language College. He left this position at the end of December 2012. He had previously worked as an NHS clinical scientist. His wife is a Professor at Manchester University Faculty of Medicine and Life Sciences. She is a lecturer in Virology and Immunology at Manchester University, in the Clinical Sciences Building of the MRI. He lives at 24 Central Drive in Romiley, Stockport, Cheshire SK6 4PE. Councillor Weldon was orphaned at 11 and has two separate long term and permanent debilitating medical conditions, one of which causes constant pain and the other severely reduces his life expectancy, so he tells me. He has an arthritic shoulder and diabetes. He occasionally on Saturday mornings volunteers to give lectures on microbiology, virology, viroids and history and politics to gifted teenagers for the NAGC. "Fraud by false representation E+W+N.I. (5)For the purposes of this section a representation may be regarded as made if it (or anything implying it) is submitted in any form to any system or device designed to receive, convey or respond to communications (with or without human intervention)." 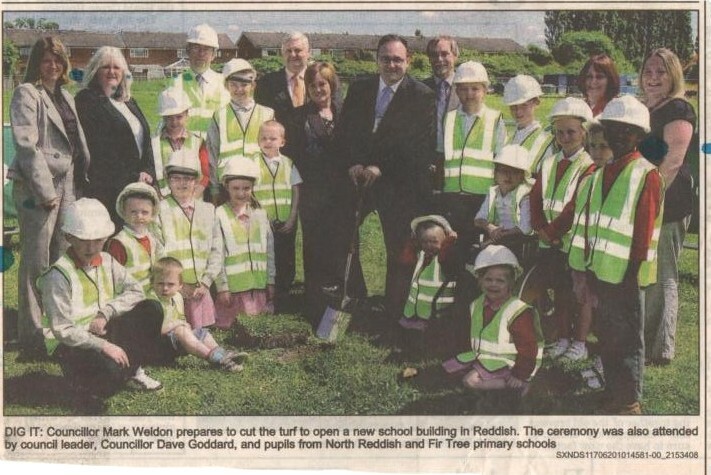 Councillor Weldon disturbing ground he knows to be contaminated with lethal brown asbestos, with children sitting on the ground whilst he does so. Anything goes for a LibDem photo opportunity. Executive Councillor Martin Candler, complicit in the original fraud and subsequent blocking of access to documents. Accused local resident of themselves planting lethal asbestos on the new toxic waste dump school primary school site to block the development. Councillor Sue Derbyshire, former deputy leader, now leader of Stockport Council. 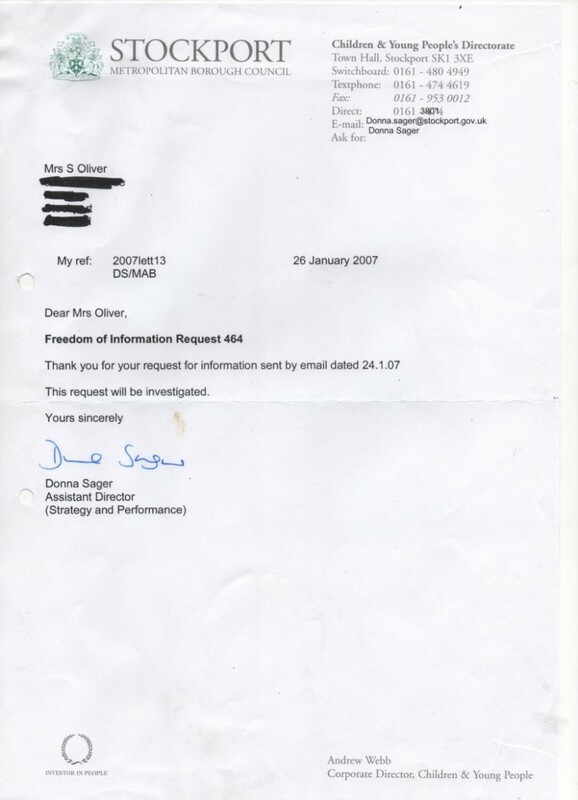 Involved year after year with the perpetration of the multi £m fraud of the toxic waste dump primary school (offence under the Fraud Act 2006 to act to deliberately cause the council taxpayer a loss), and year after year blocking access to documents pertaining to an offence under the Fraud Act 2006. Dave Goddard, former Leader of Stockport Council, now Lord Goddard. Involved with the toxic waste dump primary school corruption, Blacksone and Offerton Precinct planning issues and the framing, false imprisonment and bullying to death of Mr Michael Parnell. Named under Parliamentary Privilege by Andrew Bennett MP as a cohort of a notorious gangster - Douggie Flood. Executive Councillor Patrick MacAuley. Banned access to documents pertaining to fraud - an offence under the Fraud Act 2006. Kevin Hogg - LibDem Councillor, Chair of the Planning Committee which passed the new toxic waste dump primary school application. Refused to meet me to see evidence of contamination on the site. 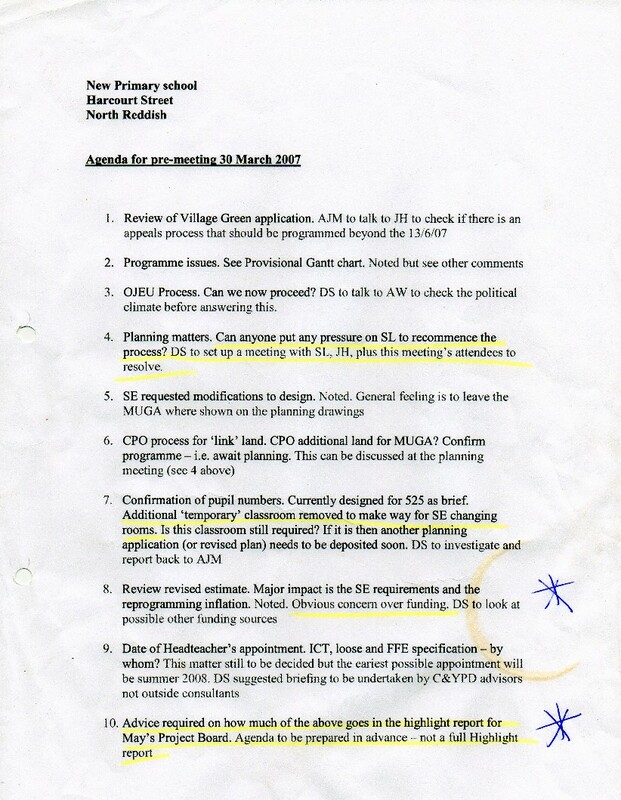 As Executive Councillor banned access to documents pertaining to the toxic waste dump school planning fraud, an offence under the Fraud Act 2006. LibDem Executive Councillor Dowling - banning access to documents pertaining to fraud - an offence under the Fraud Act 2006. "Springfield Weddings Limited was founded on 30 Mar 2010 and has its registered office in Stockport. The organisation's status is dissolved, and they have 1 associated directors - all of which are current. The company has no known group companies. " Executive Councillor Sian Alexander. Committed offence under the Fraud Act 2006 by banning access to documents pertaining to fraud. As a woman who killed her passenger with her dangerous driving, she claimed by legitimate questions on the road safety issues surrounding the new toxic waste dump school were vexatious under the Freedom of Information Act. The questions weren't asked under the Freedom of Information Act. As a mother who lost her child in a road accident, I find her comments particularly offensive. She served her community service, apparently in a soft touch Citizens's Advice Bureau. Executive Councillor Wendy Meikle, also involved with the Mr Parnell, Blackstone and Offerton Precint issues committed offence under the Fraud Act 2006 by repeatedly blocking access to documents pertaining to multi £m fraud. LibDem anti-bullying champion involved, as Mayor, in the bulling to death of sick, innocent Mr Parnell. 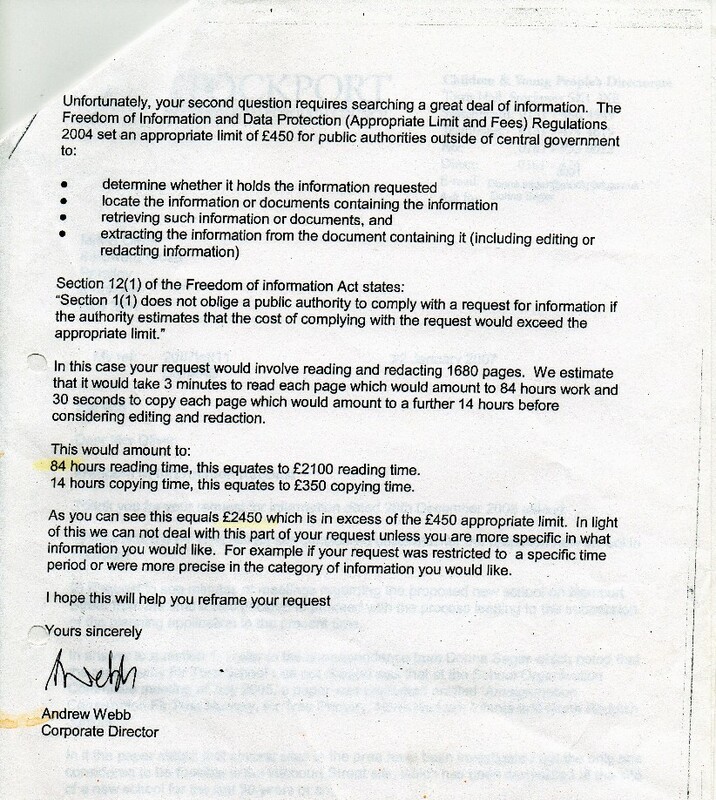 Councillor John Pantall, LibDem Executive Councillor complicit year after year of banning council meeting questions under the Freedom of Information Act when they were not asked under the Freedom of Information Act. It is an offence under the Fraud Act 2006 to block access to documents pertaining to fraud. Executive Councillor Porgess claimed his expertise as a chartered chemist proved the toxic waste dump site wasn't contaminated. It was entirely contaminated with lead, arsenic and brown asbestos. No apology received by me from Councillor Porgess for his slurs on my good name in the press. Not much of a chemist and not much of a human being either. 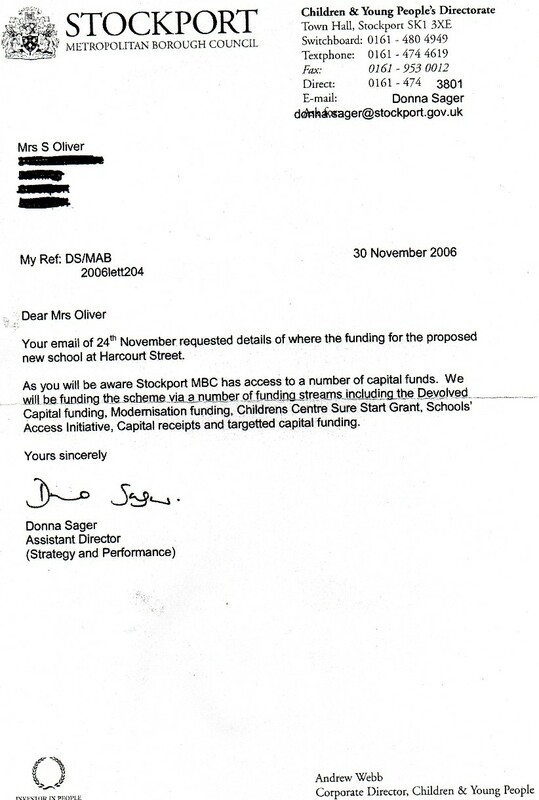 Donna Sager, project manager of a development so massively overbudget, was allowed to assist in the banning of questions about the matter. "Serious concern over funding" and "how much of this is put before the Board"